Did Microsoft make a mistake paying for PUBG exclusivity? This year has seen explosive growth in the so-called “battle royale” space and no game has been more prominent than Playerunknown’s Battlegrounds. PUBG was nominated as one of the best games of the year at this year’s Game Awards, and (eventually) won the trophy for Best Multiplayer. In one day more than 300,000 people are playing this tactical shooter game on Steam and shows no signs of slowing down. 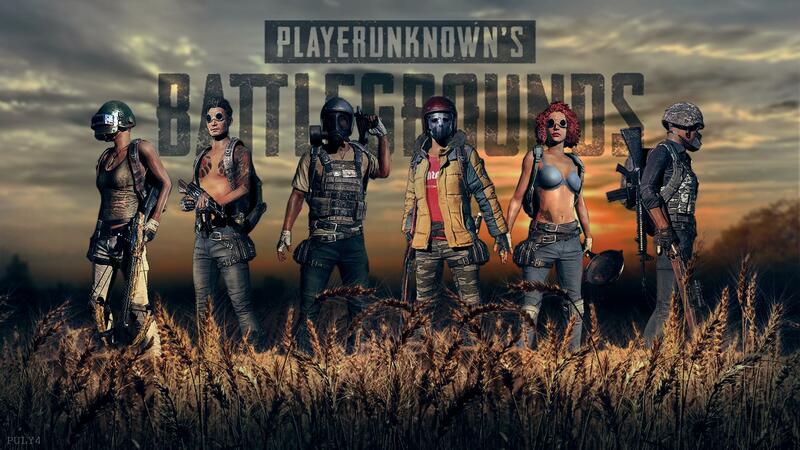 Microsoft snapped the exclusive rights for console version of PlayerUnknown's Battleground, announcing the partnership during the company’s June 2017 E3 conference. The console version is released exclusive to the Xbox One family systems for $30. PUBG is third person shooter and survival game where you’re dropped onto a huge map with 99 other people and strive to become the last person standing. For most of the time the game is deathly silent and suddenly hearing the crack of gunfire in the distance reminds you that you are not alone.